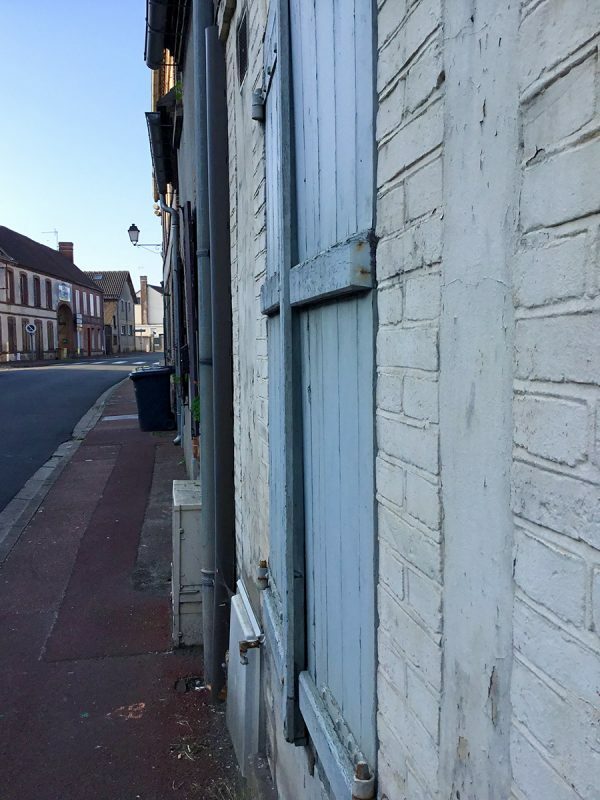 The Workshop Notes are done and dusted – translated into French and ready to be packed with samples of the style of work we will be exploring over the 2 Days of Workshop! 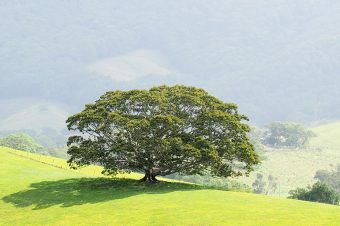 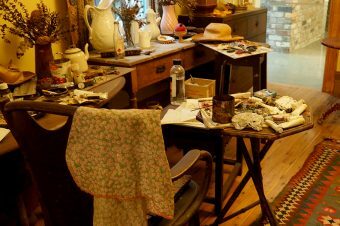 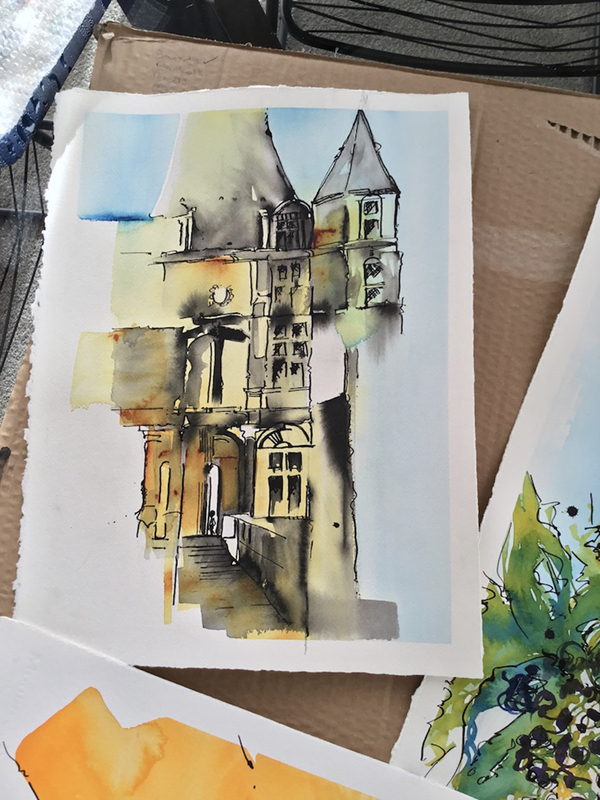 We have had to book an larger room and now we have the amazing experience of holding our Workshop in the gorgeous town of Saint-Maixme-Hauterive – France – though heading back to Atelier ‘Le Frigo’ – home and studio of our gorgeous French Artist – Muriel Buthier-Chartrain and Husband and Chef Gilles! 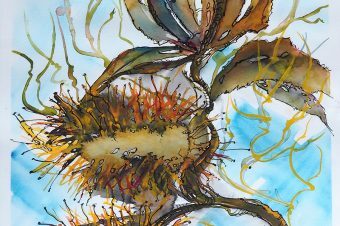 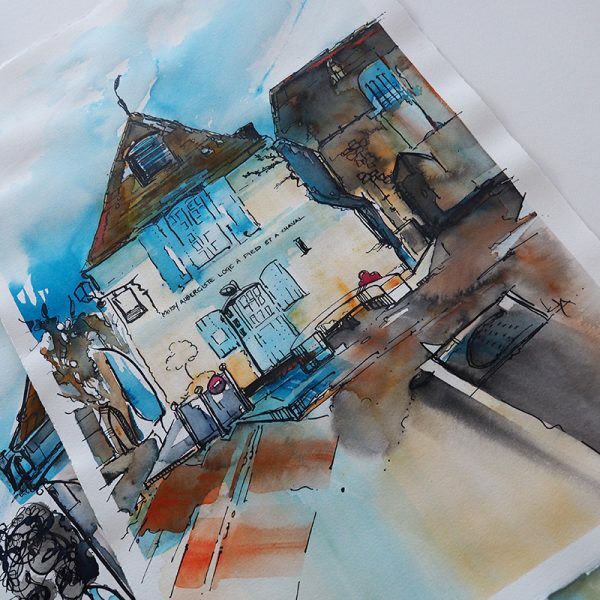 This will be a special 2 days Workshop – exploring the colours of the morning and afternoon – sketching and drawing in the amazing Village of Saint-Maixme-Hauterive …… and sharing the wonderful cooking of Gilles each Lunch time – if you would like to join us – there are 2 spaces left and you will need to contact us and book before 22nd April 2019 https://www.fishlanestudios.com/event/paint-with-me-in-france-3rd-4th-may-2019/ or if you are based in Europe you are welcome to contact Muriel Buthier-Chartrain and book directly with her! 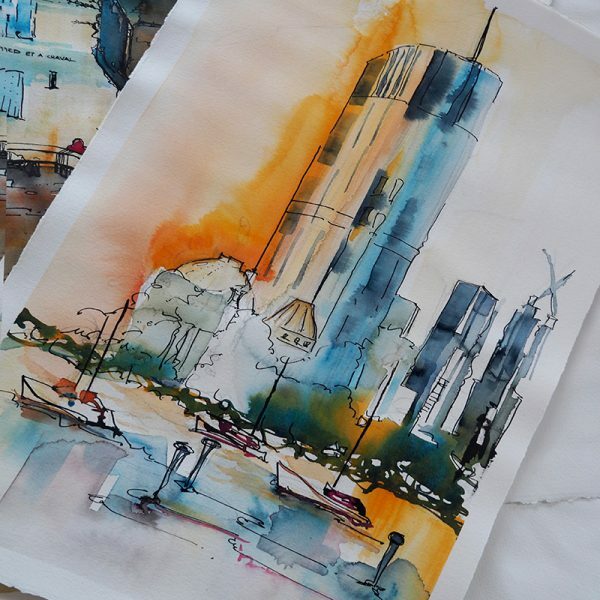 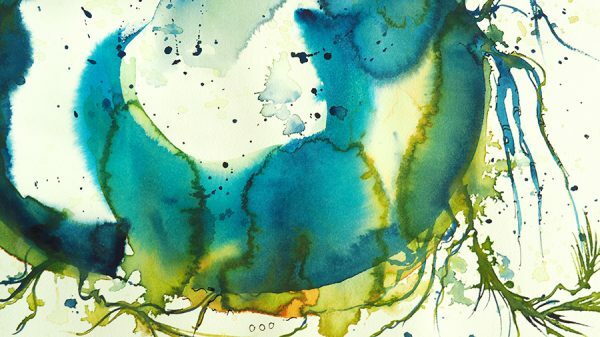 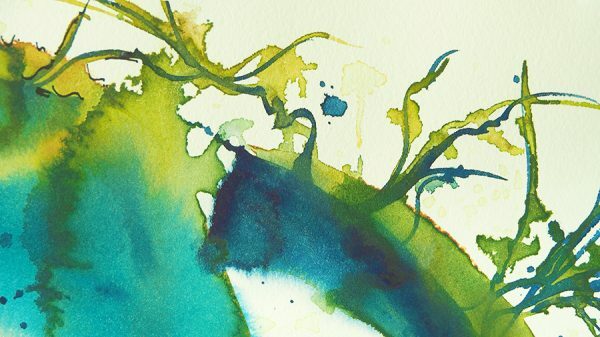 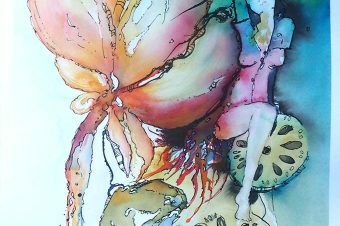 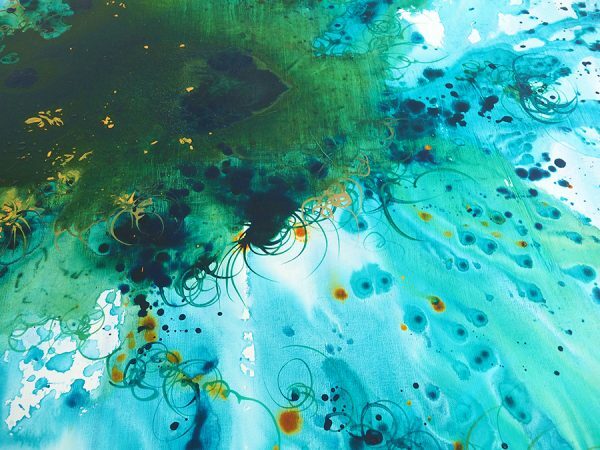 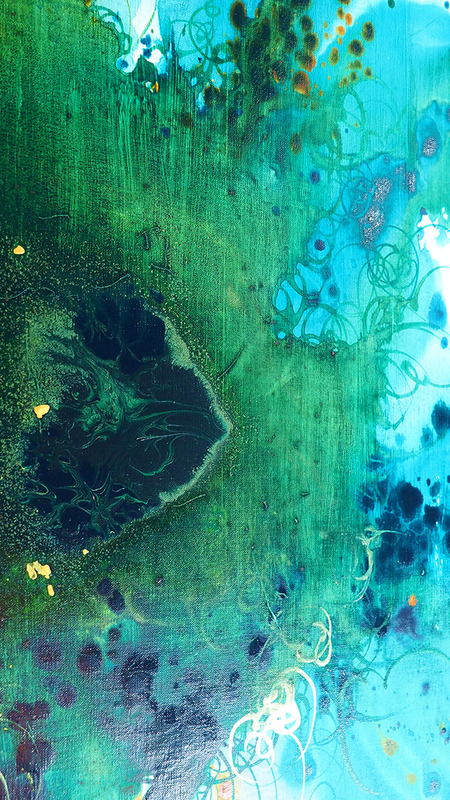 I will look forward to sharing the concepts and techniques that have evolved in my studio practice over the many years I have been experimenting with watercolour, other mediums and tools. 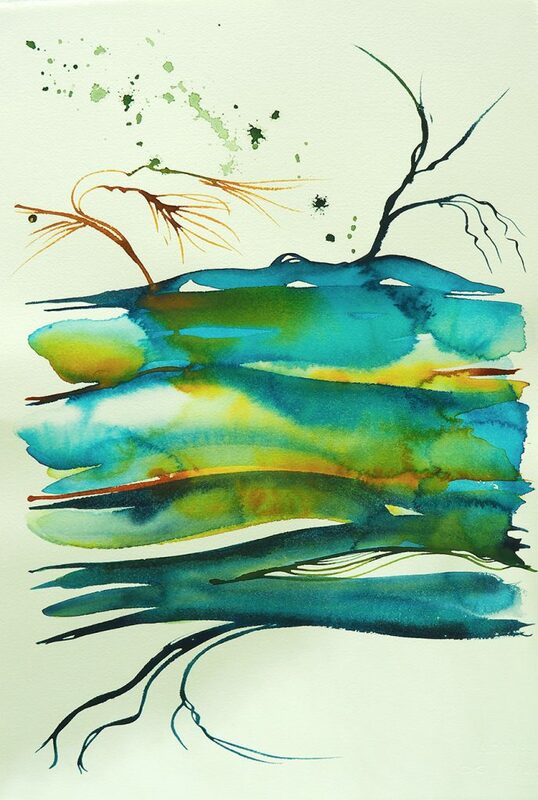 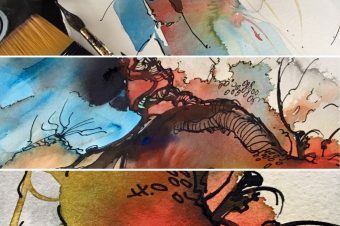 My Studio practice is heavily influenced by the wonderful calligraphic strokes of our Asian neighbours – and these are transferred to paper – canvas and washed in the case of Watercolour with vibrant washes! 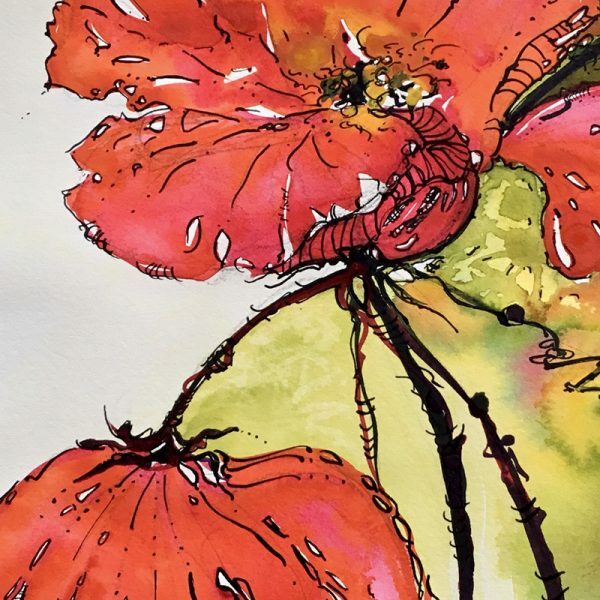 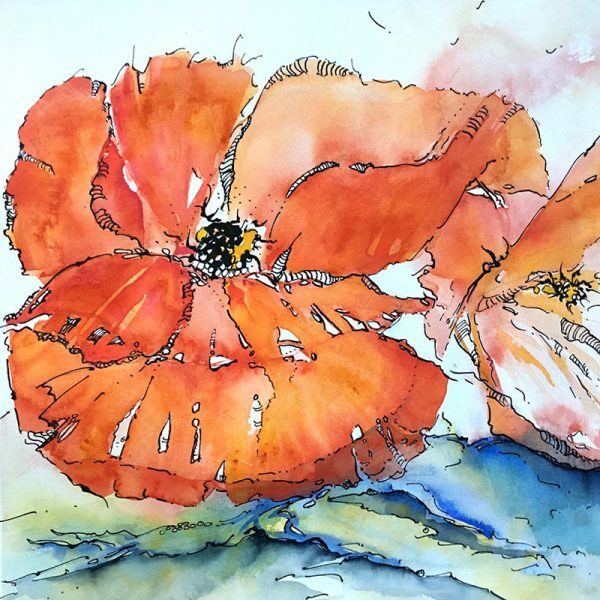 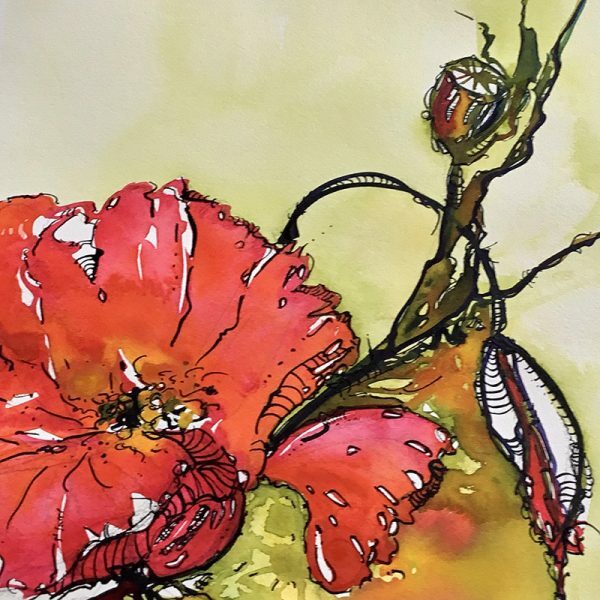 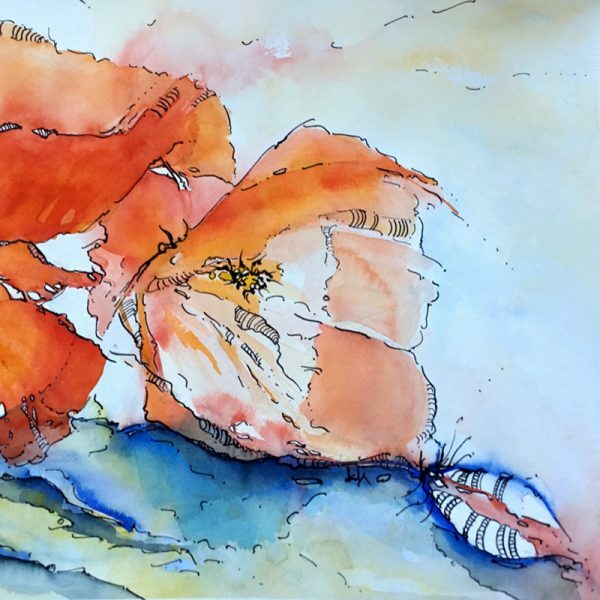 On Day 2 – we will explore these techniques to enable us to create lovely loose washes – in the case of the botanical that hopefully, we will find in the fields at this time of the year – the red poppies …..! 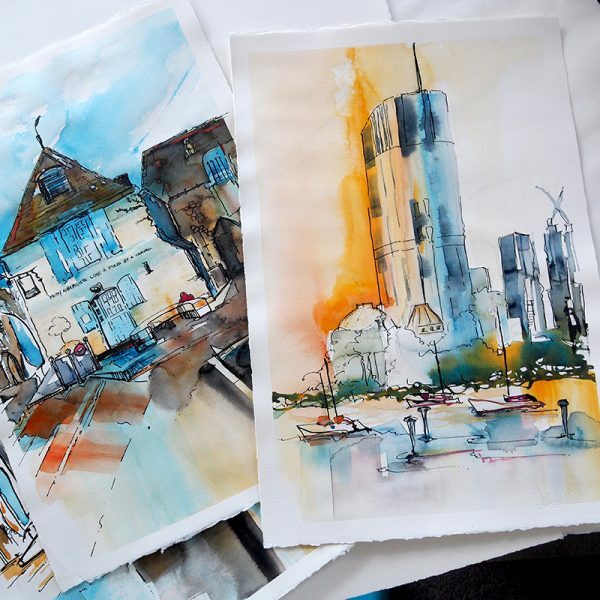 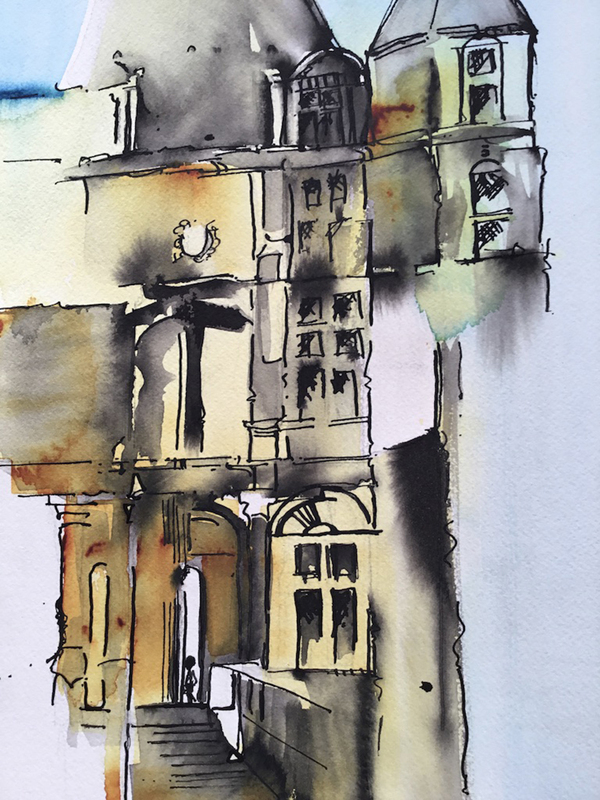 Applied – to some Urban Sketching – in this amazing town of Saint-Maixme-Hauterive! 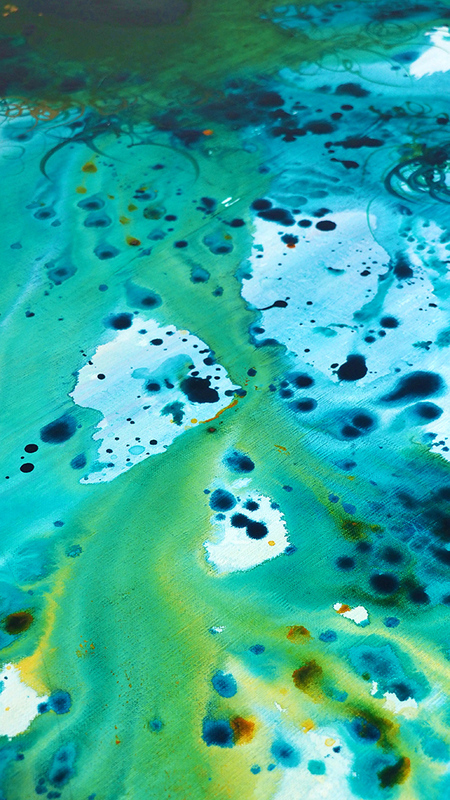 you might like to see how these techniques we will explore can be adapted! 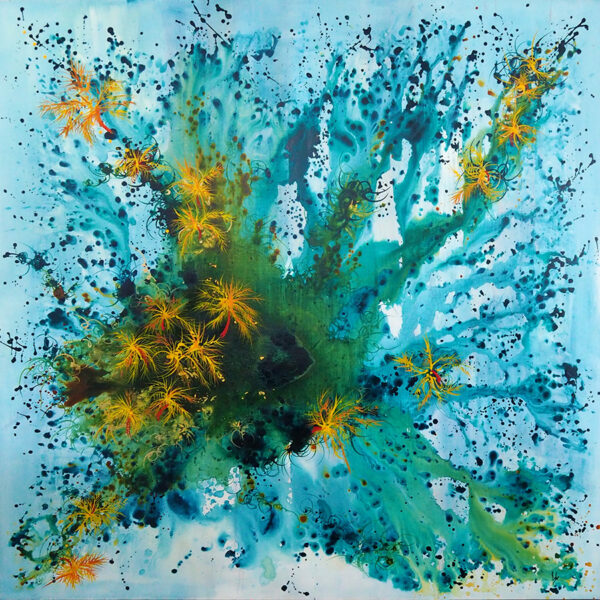 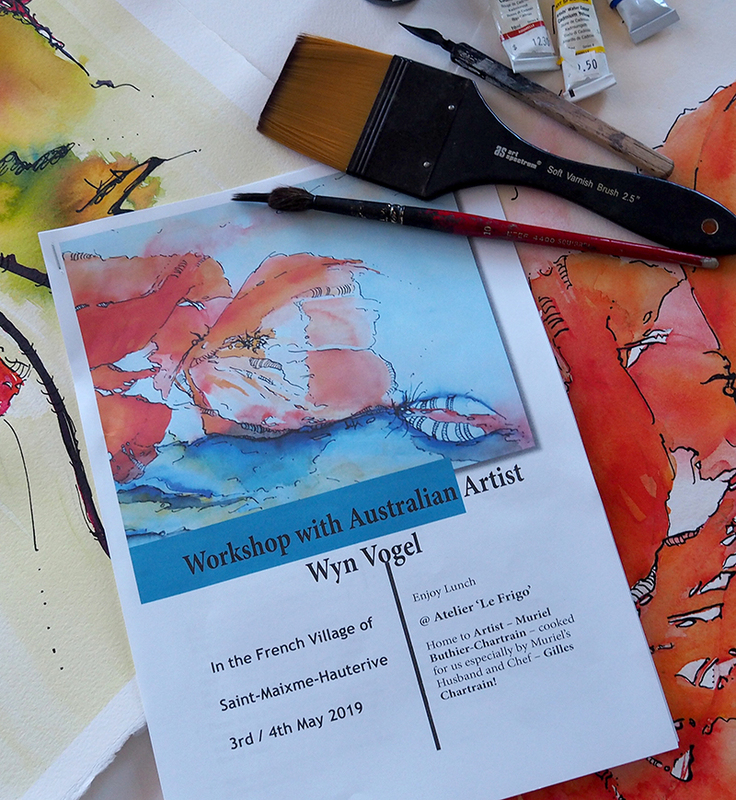 There are 2 spaces left and you will need to contact us and book before 22nd April 2019 – https://www.fishlanestudios.com/event/paint-with-me-in-france-3rd-4th-may-2019/ or if you are based in Europe you are welcome to contact Muriel Buthier-Chartrain and book directly with her!